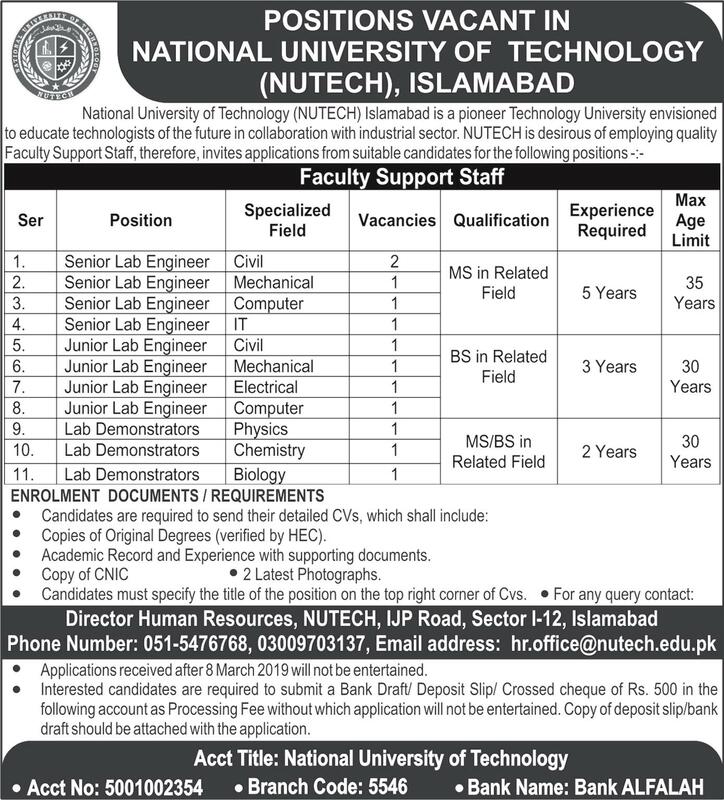 Jobs National University of Technology NUTECH Islamabad March 2019. 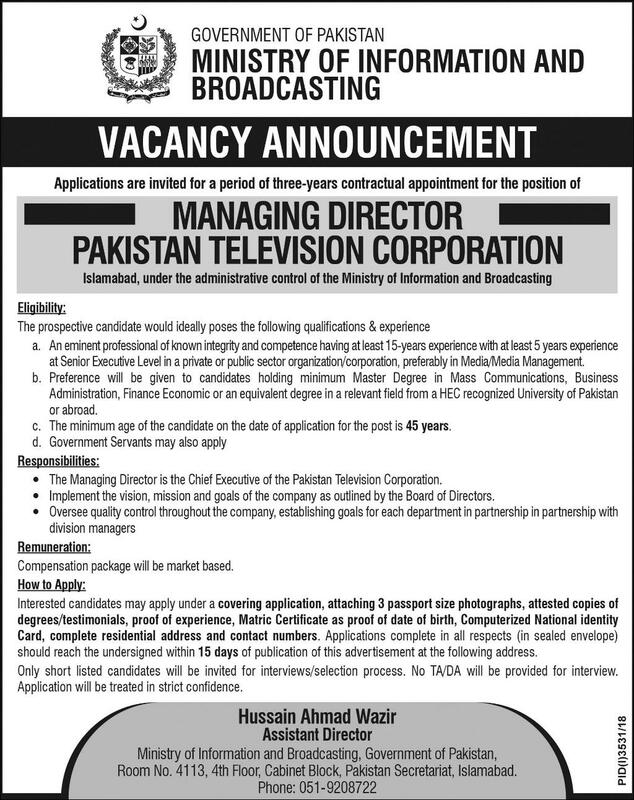 Managing Director PTV Jobs Islamabad Pakistan February 2019. 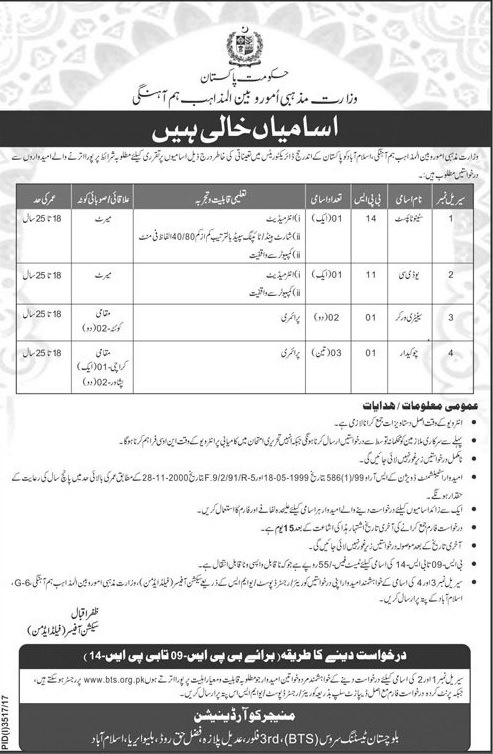 Deputy Director Jobs NDMA Islamabad 27th January 2019. Copyright The Daily The Express Newspaper Pakistan. Driver Jobs In Islamabad 27th January 2019. Copyright The Daily The Express Newspaper Pakistan. 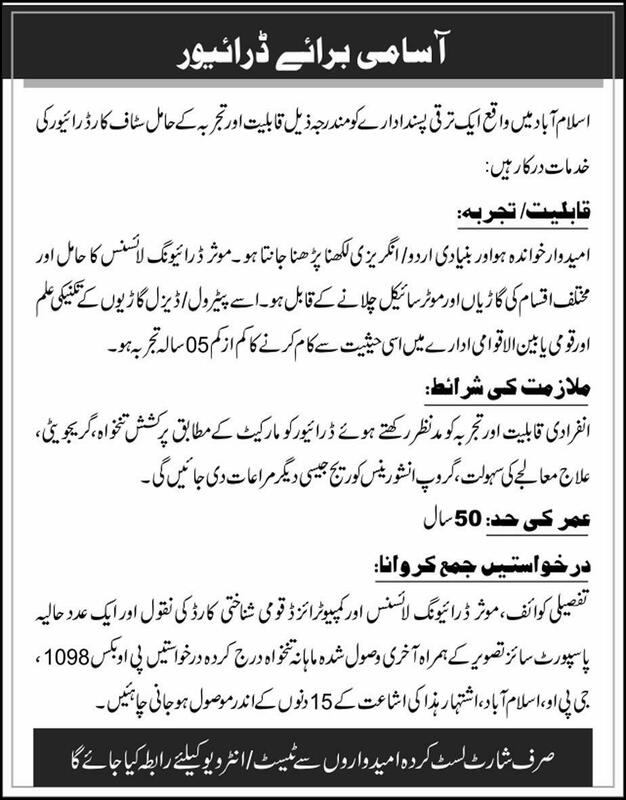 Jobs Shibli Multinational Company Fateh Jang Road Islamabad . Copyright The Daily The News Newspaper Pakistan. 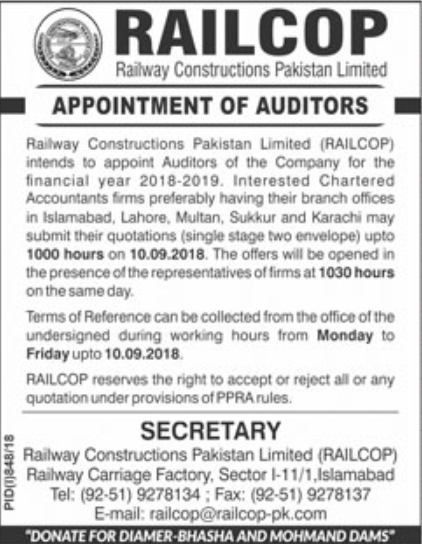 Auditors Job Railway Constructions Pakistan Limited Islamabad 2018. Copyright The Daily The Jang Newspaper Pakistan. General Manager G.M. 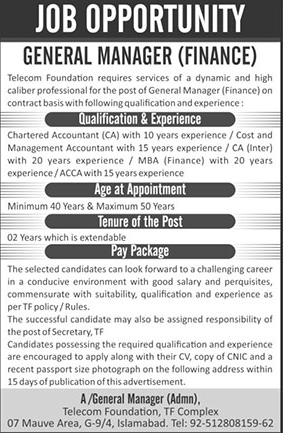 Finance Job Telecom Foundation Islamabad. Copyright The Daily The News Newspaper Pakistan. 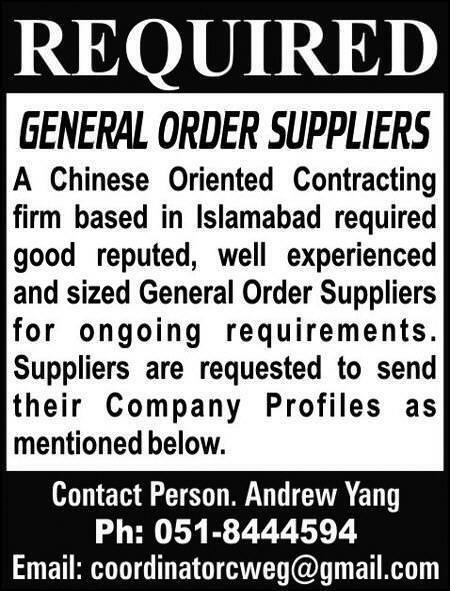 General Order Suppliers Job Chinese Contracting Firm Islamabad. Copyright The Daily The Tribune Newspaper Pakistan. 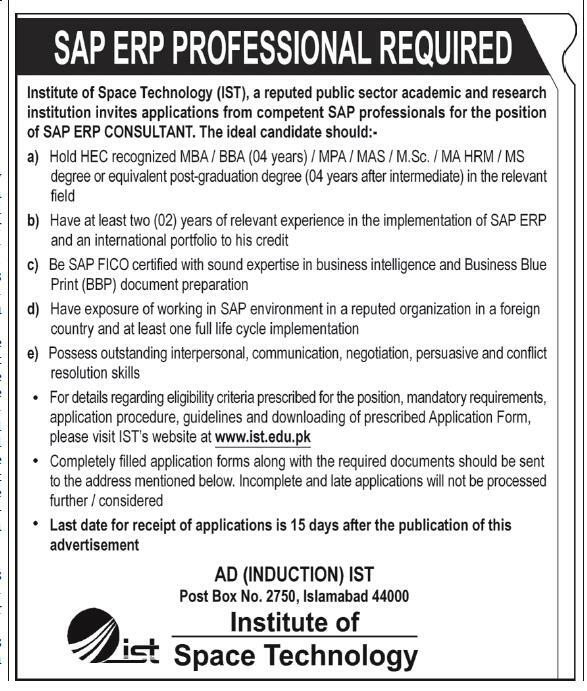 SAP ERP Professionals Required in IST Islamabad 2017. Copyright The Daily The Tribune Newspaper Pakistan. 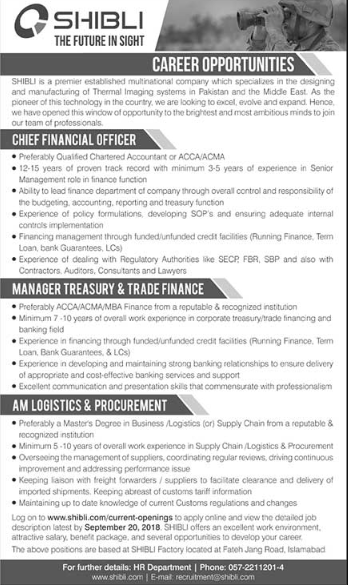 USAID Project Management Specialist Jobs Islamabad. Copyright The Daily The Express Newspaper Pakistan. 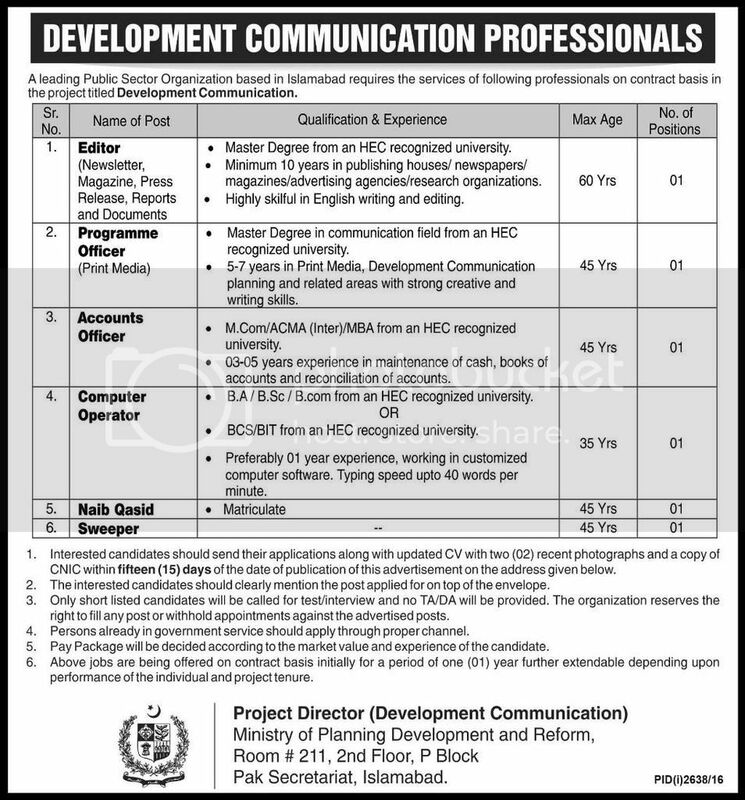 Jobs Development Communication Professionals Islamabad. Copyright The Daily The Express Newspaper Pakistan. 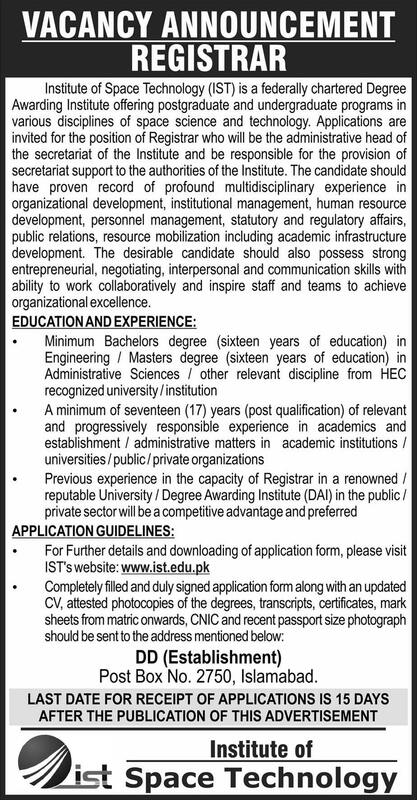 Public Sector Organization Job Opportunities Pakistan November 2016. Copyright The Daily The Tribune Newspaper Pakistan. 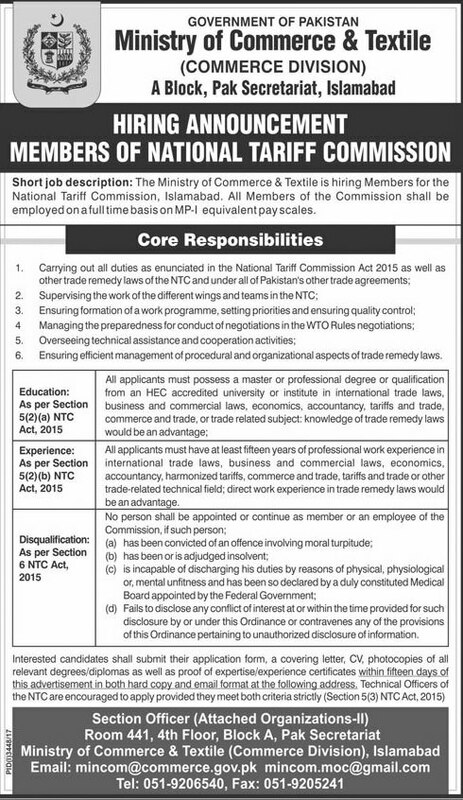 Jobs Ministry of Ports and Shipping Islamabad October 2016. Copyright The Daily The Express Newspaper Pakistan. Principal Job OPF Boys College Islamabad September 2016. Copyright The Daily The News Newspaper Pakistan. Consultancy Jobs AIG General Islamabad Police Sept. 2016. Copyright The Daily The News Newspaper Pakistan. 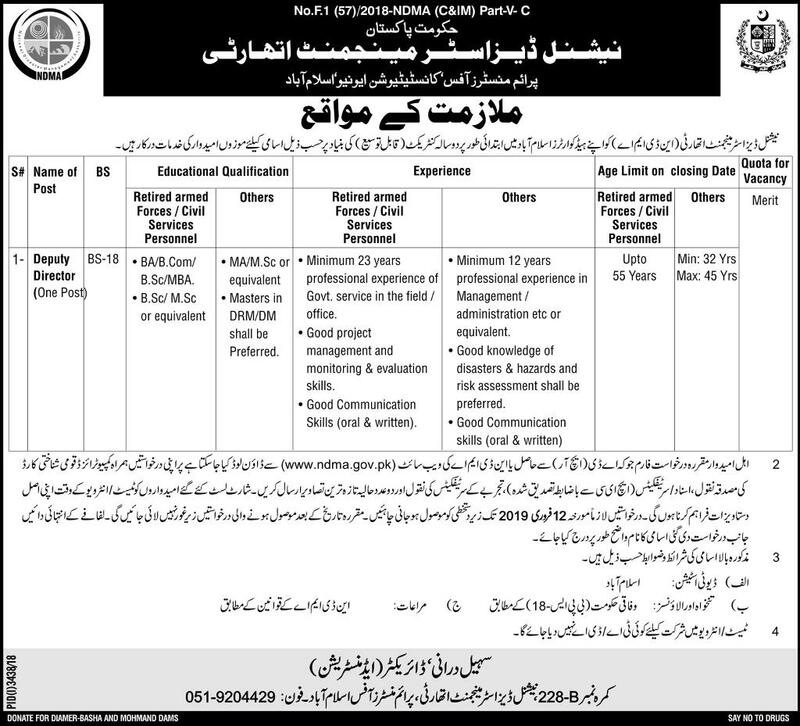 Consultancy Jobs Office of The Custodian of Enemy Property Pakistan. Copyright The Daily The News Newspaper Pakistan.